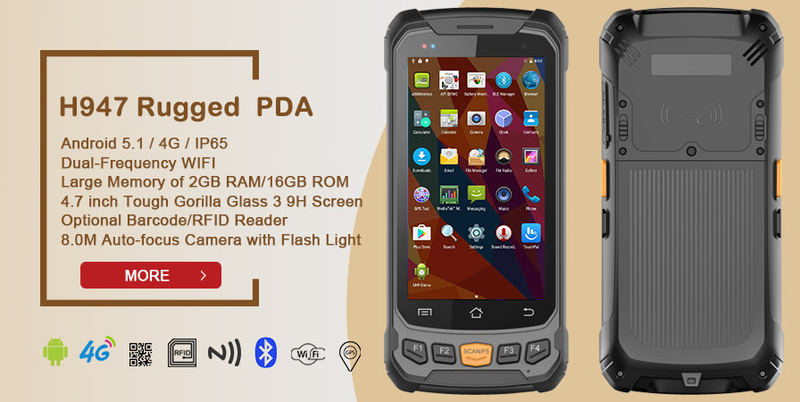 Shenzhen Handheld-Wireless Technology, as the leading professional barcode/RFID/fingerprint handheld terminal and industrial tablet manufacturer will attend IoTE 2017 with its latest handheld product. The booth No is A110. Handheld-Wireless receives good reputation from domestic and oversea markets by the design and manufacturing conception of 'All-in-One'. The company specializes in rugged and intelligent data terminals including barcode scanner, RFID reader, fingerprint reader.